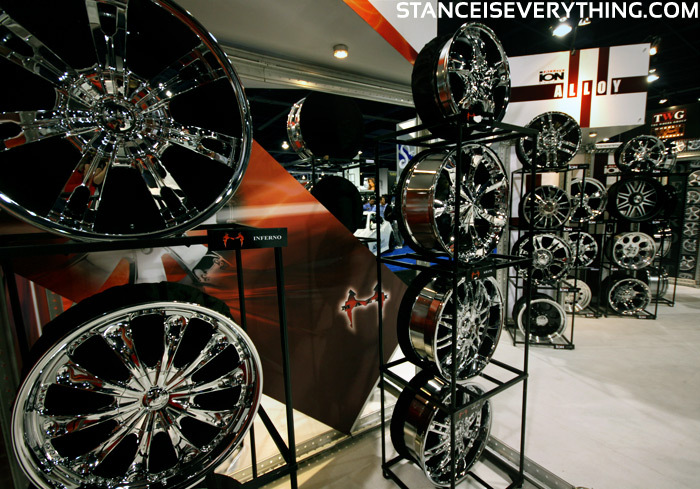 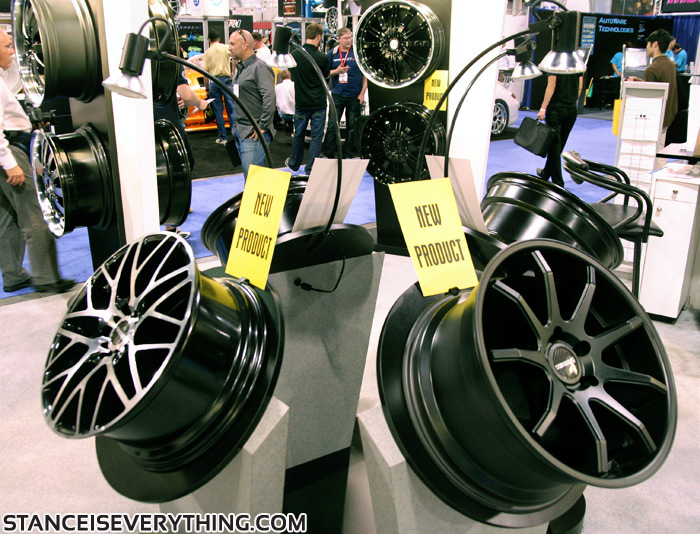 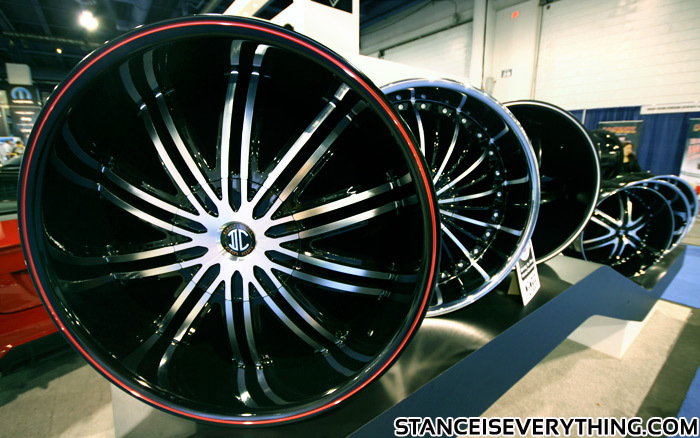 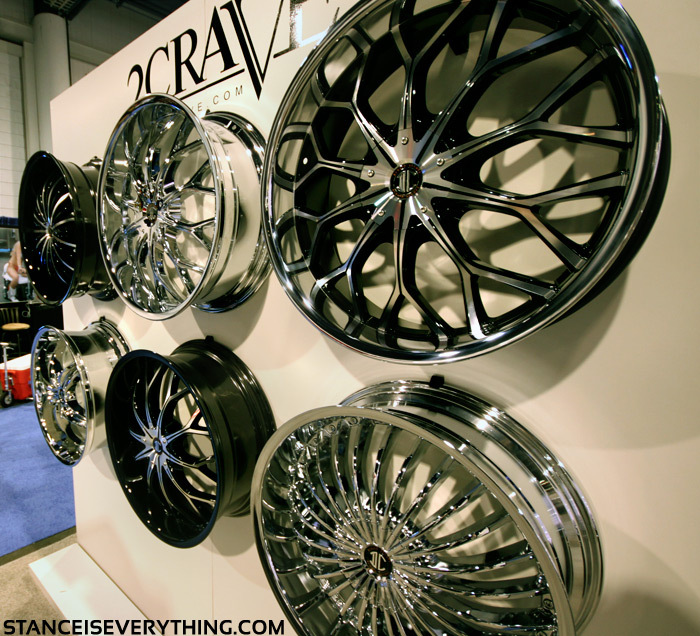 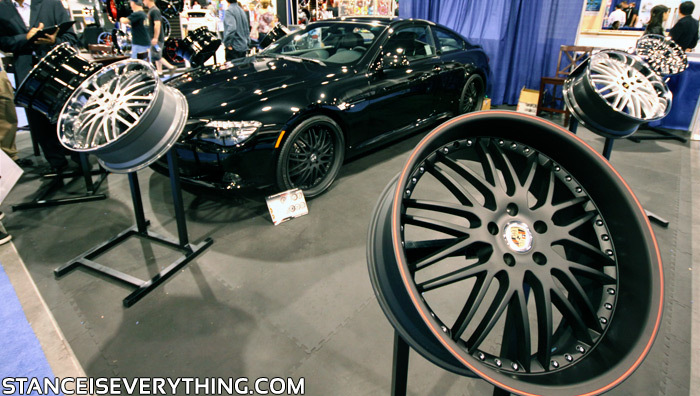 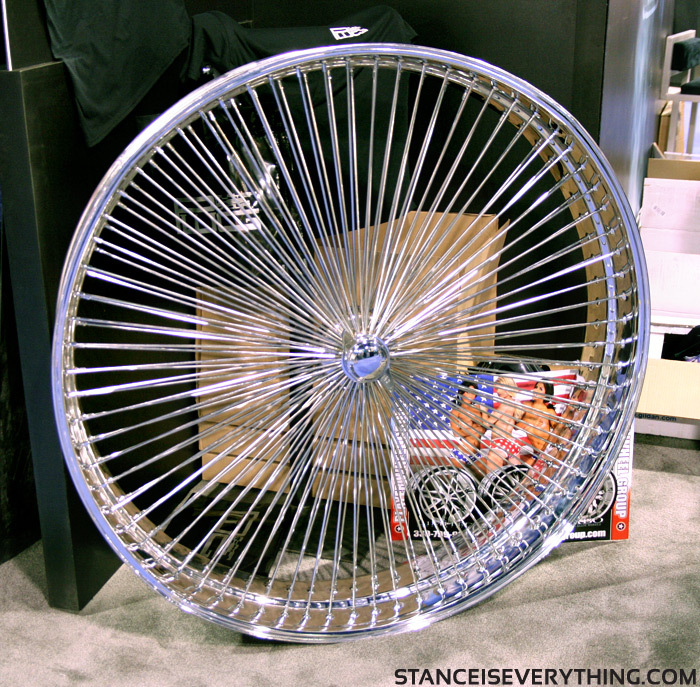 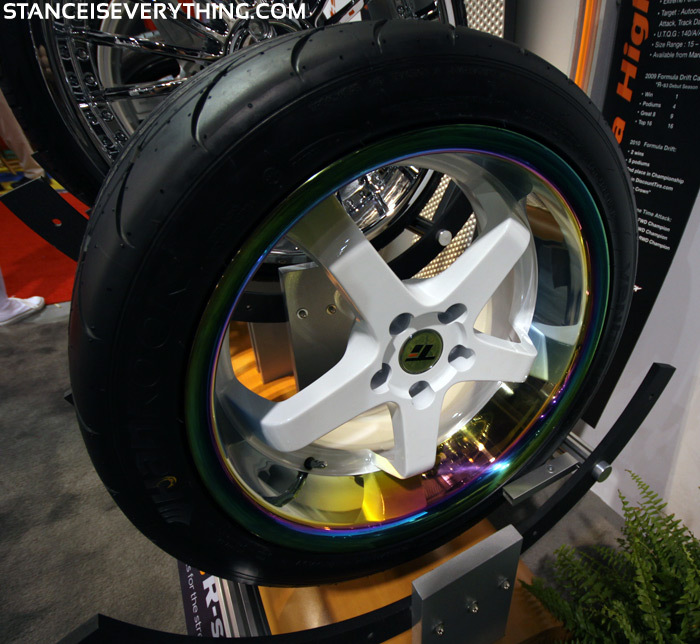 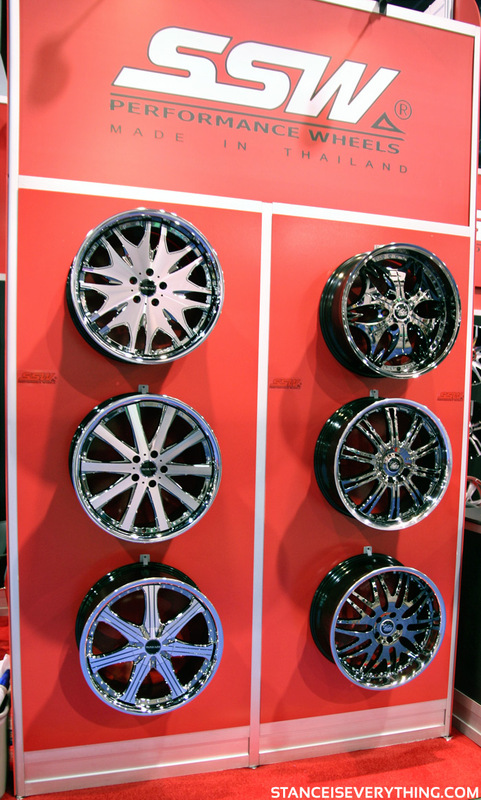 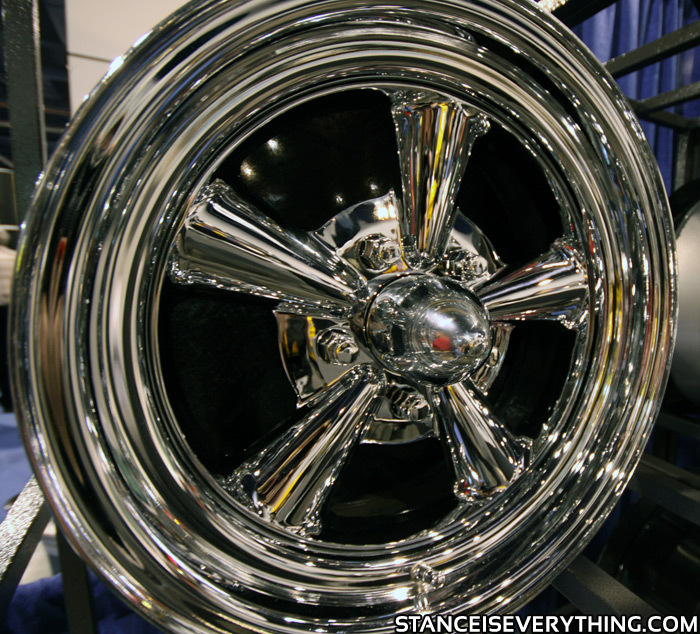 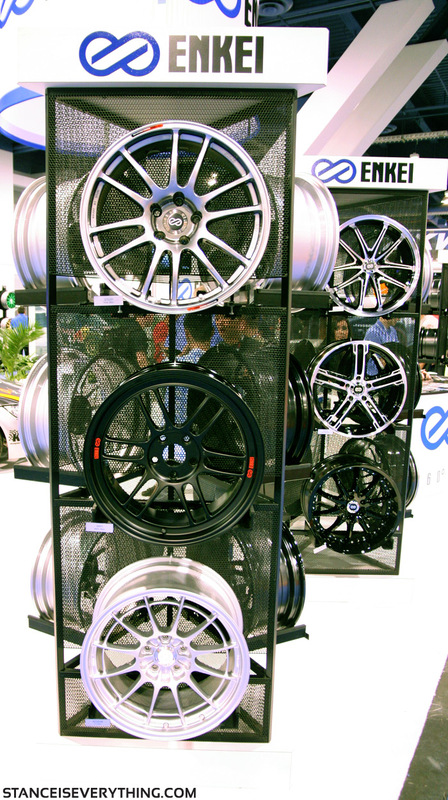 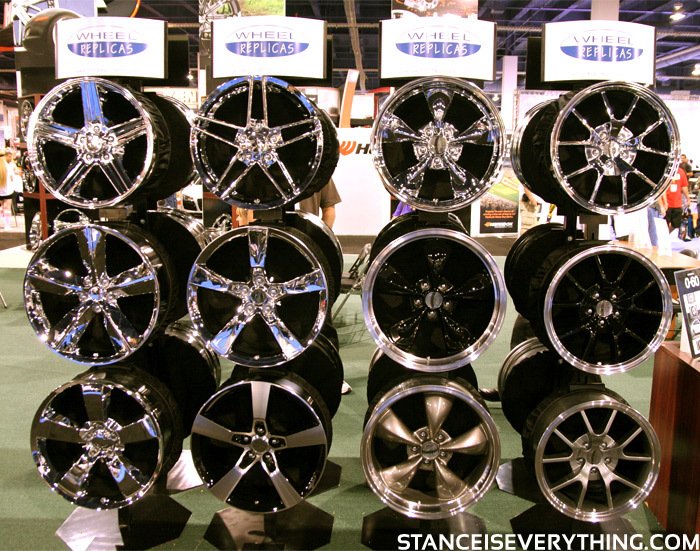 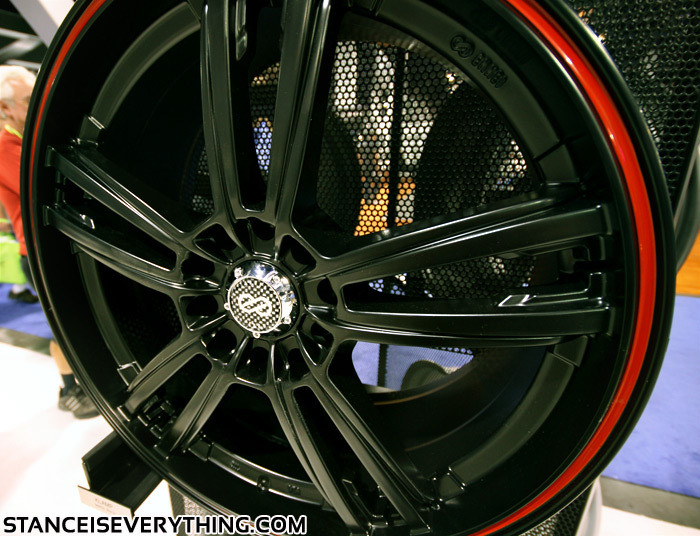 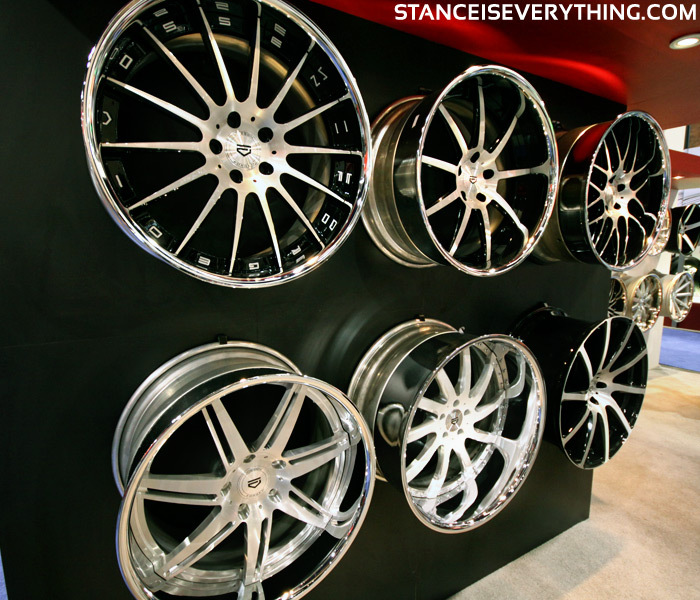 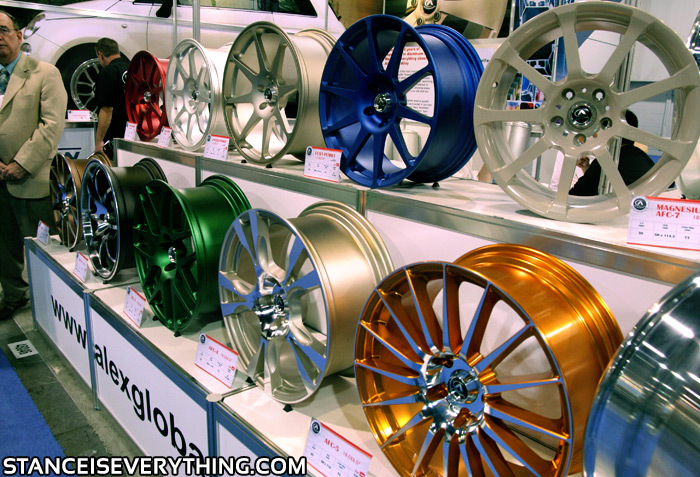 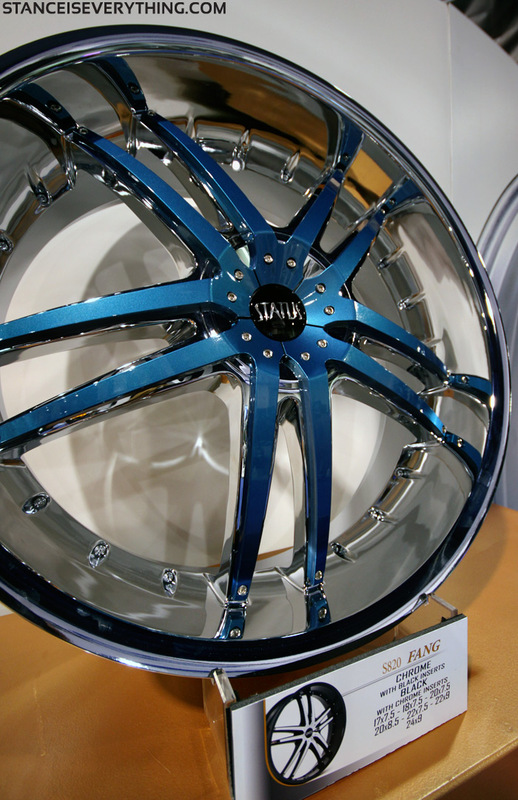 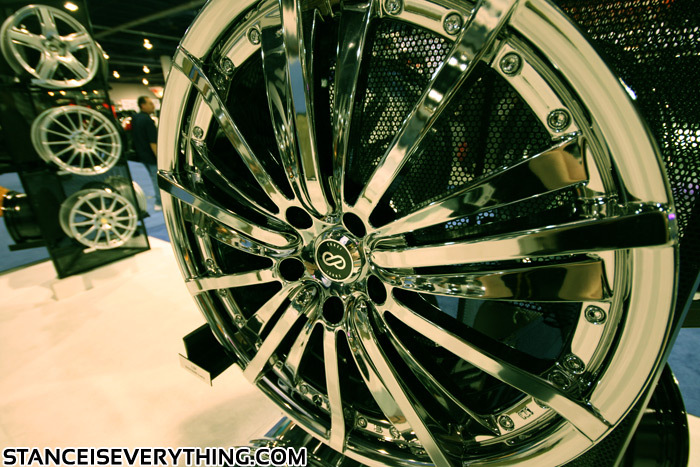 Before SEMA I had never heard of II Crave wheels which sort of makes sense as they seem to be more of a luxury brand. 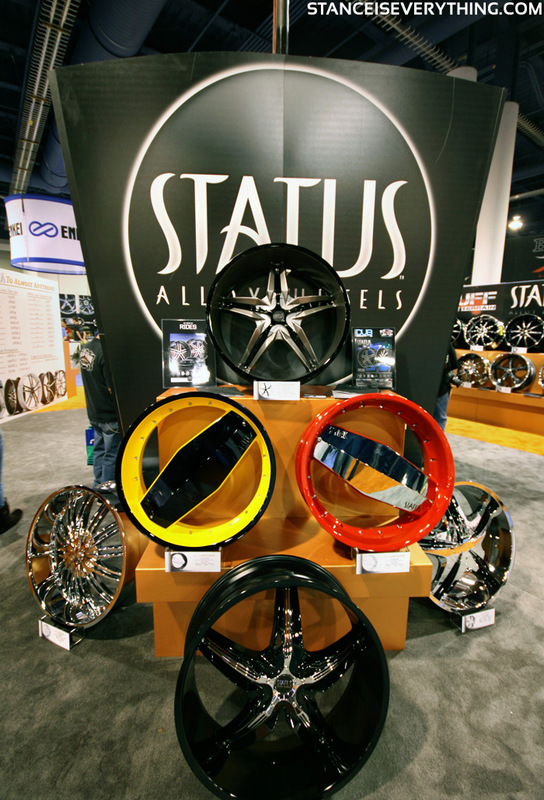 They did have those cute models though. 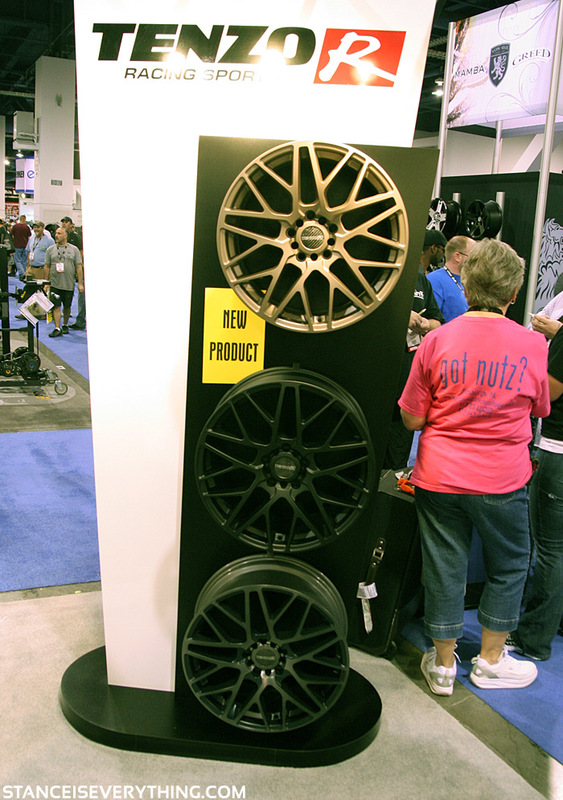 A lot of Mazda 3 guys rock Tenzo R wheels due to their affordability and appealing designs. 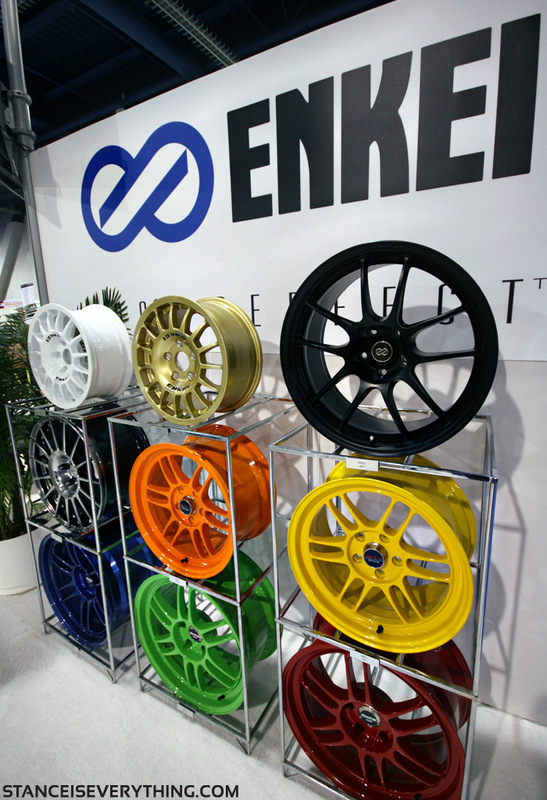 I follow the guys at Enkei on twitter so I made a point to check out their booth and see what they were up to.